Government had decided to inject MVR50 million to bailout the debt laden state fisheries company, fisheries minister Dr Mohamed Shainee admitted Wednesday. 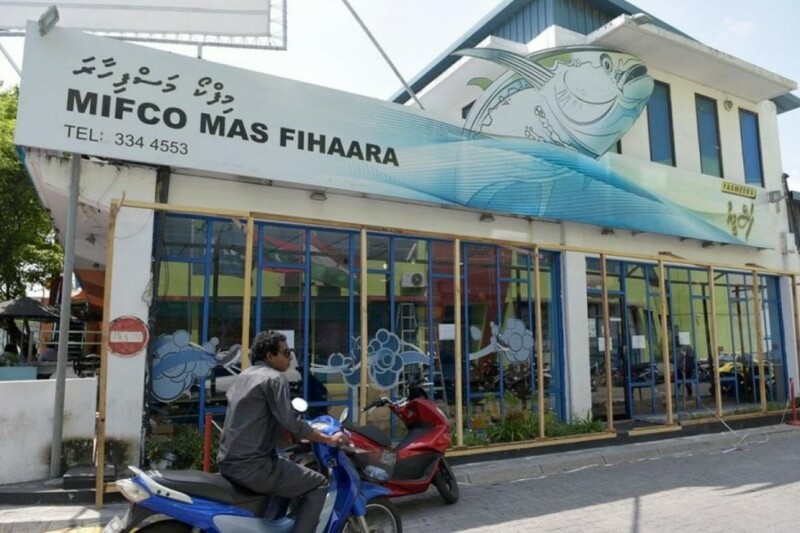 The government had decided to take over Maldives Industrial Fisheries Company (MIFCO) in 2016, disclosing that the mismanaged company had amassed a staggering MVR300 million debt. State Trading Organisation (STO) had announced its decision to convert the debt laden state fisheries company into one of its subsidiaries, and vowed a turnaround of fortunes. However, AVAS understands that the company had amassed fresh debt to local fishermen. The minister told AVAS that the cabinet in September had decided to inject MVR50 million into MIFCO to ensure that the company clears its debt to fishermen. "In September the cabinet decided to setup a MVR100 million fund for MIFCO to ensure that it could pay local fishermen regularly. So I don't know why MIFCO can't pay fishermen now," Shainee explained. Despite Shainee's comments, AVAS understands that MIFCO is yet to receive the funds which has resulted in its failure to pay fishermen amounting to nearly MVR10 million. The new bailout came after the government last year had granted a loan worth MVR46.3 million to MIFCO. The government had said the loan would be used to clear debts and obtain new equipment and facilities.